There will be numerous “guard” designs that can be custom printed on a variety of items in minutes right there at the competition. We can always take orders for any items not currently in stock. 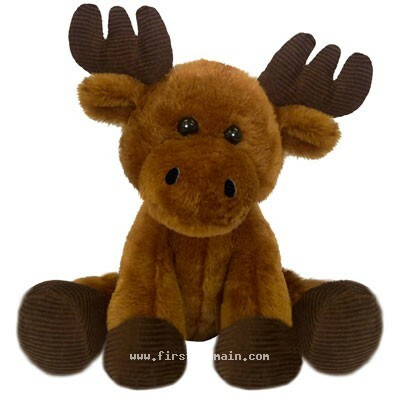 Our favorite, Maurice, the MAPS moose is our featured stuffed animal. Him and his friends can be outfitted with a custom printed hoodie or letterman jacket in a variety of colors.